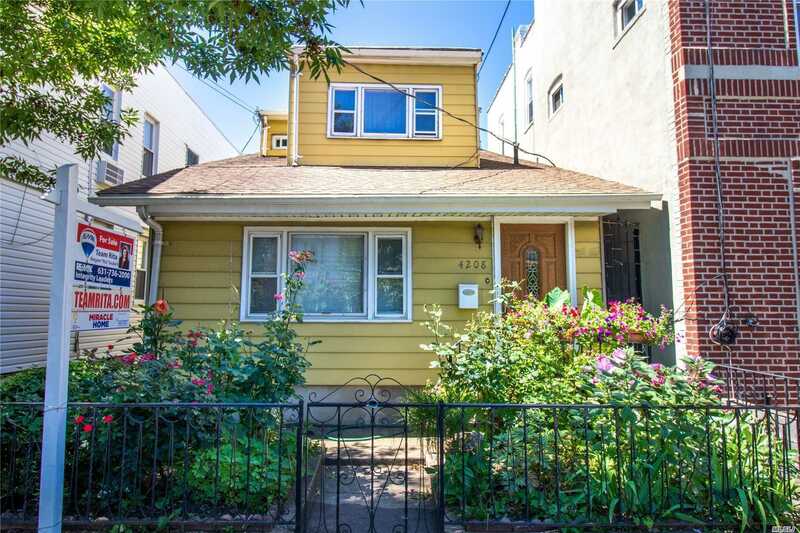 42-08 Ditmars Blvd, Astoria, NY.| MLS# 3093250 | Century 21 Sunny Gardens Realty Inc. Walking Distance To Shopping & Dining An New Target, Tj Max Being Built, Q69 Bus In Front Of Home..#### Room For Mom With Separate Entrance.######-___(House Is Bigger Than It Looks Owner Wants Offers)!!!!!!!!! ENDLESS POSSIBILITIES!!!! !